Our FMS 1400 / 1450 Trunnion is CNC machined from billet aluminum. 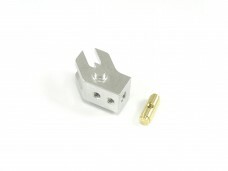 The cam is CNC machined from 360 Brass. These aluminum trunnions and brass cams are designed as an upgrade for the FMS Servoless E-Retract for 1400mm and 1450mm Planes (Part# RE003). 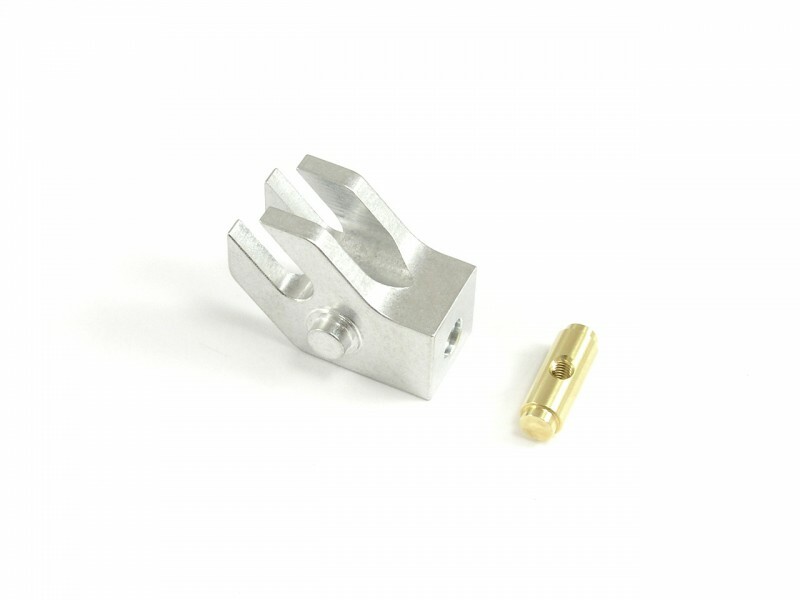 They are a 100% bolt on replacement for the stock cast trunnion and cam. No more worries of cracking or breaking the trunnions during hard landings. This trunnion kit is a perfect fit with our FMS 1400 Servoless Retract Aluminum Upgrade Kit. With these components you will have a very solid and smooth running retract system. Installation is quick and simple. All original set screws can be used with these new aluminum trunnions. Unscrew the original cam from the threaded rod. Install new cam and trunnion in reverse order using all original hardware. 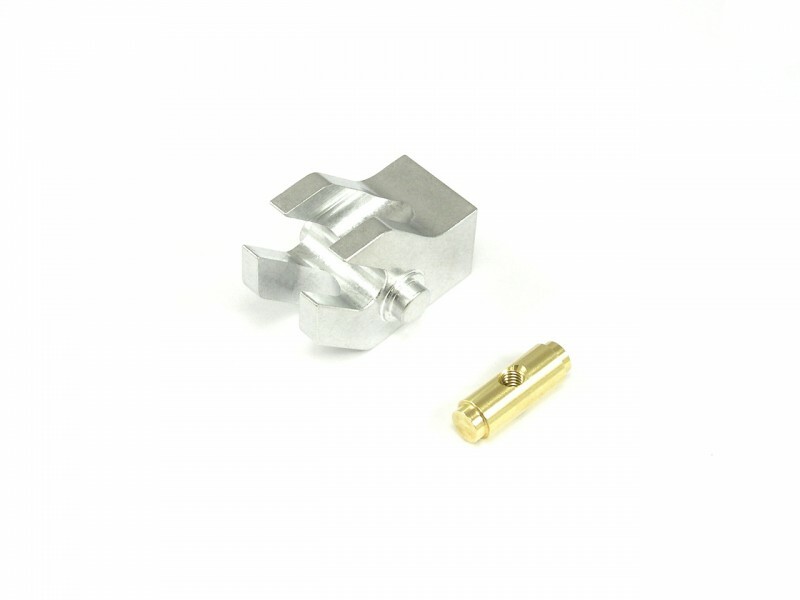 - Each kit comes with a single trunnion and cam which is enough to upgrade a single retract. Two kits are necessary to upgrade both retracts of a model.